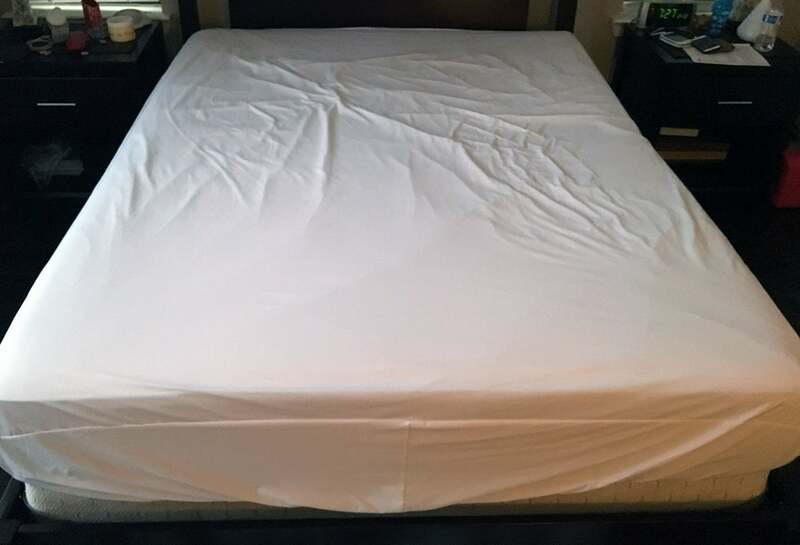 Are Vinyl Mattress Protectors Unsafe? 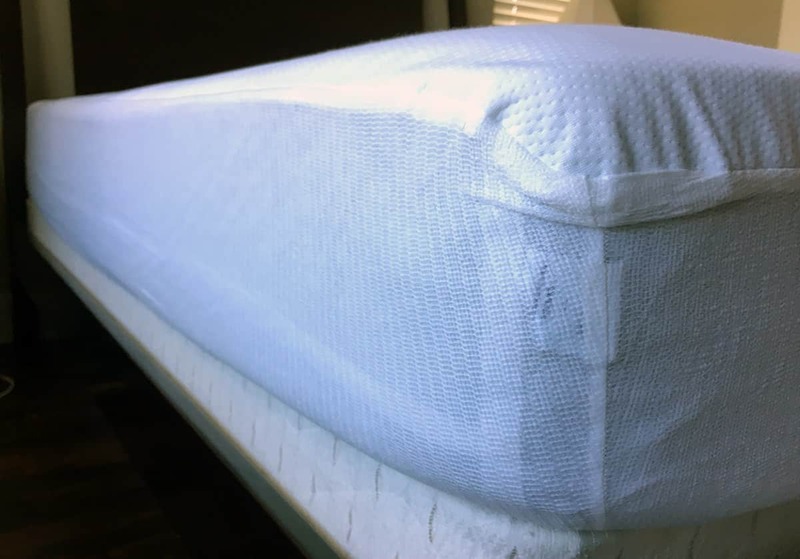 Home » Are Vinyl Mattress Protectors Unsafe? Concerns over the toxicity of Polyvinyl chloride or PVC (a type of vinyl) have many manufacturers producing plastic products – like waterproof mattress protectors – with alternatives. So what exactly is the deal with vinyl? Is it harmful and should we avoid buying vinyl products? We’ve done the research and put together your guide to making healthiest, and safest, mattress protector choice for you and your family. Vinyl is a synthetic resin or plastic material. It is one of the most common plastics available and can be found in many products, including waterproof mattress protectors, shower curtains, and even children’s toys. Health warnings are focused around a hazardous type of vinyl called Polyvinyl chloride or (PVC). PVC is known to release toxins into the air and have been linked to cancer, birth defects, and other serious chronic diseases. You’ll know if something has PVC because of its #3 recycling code. 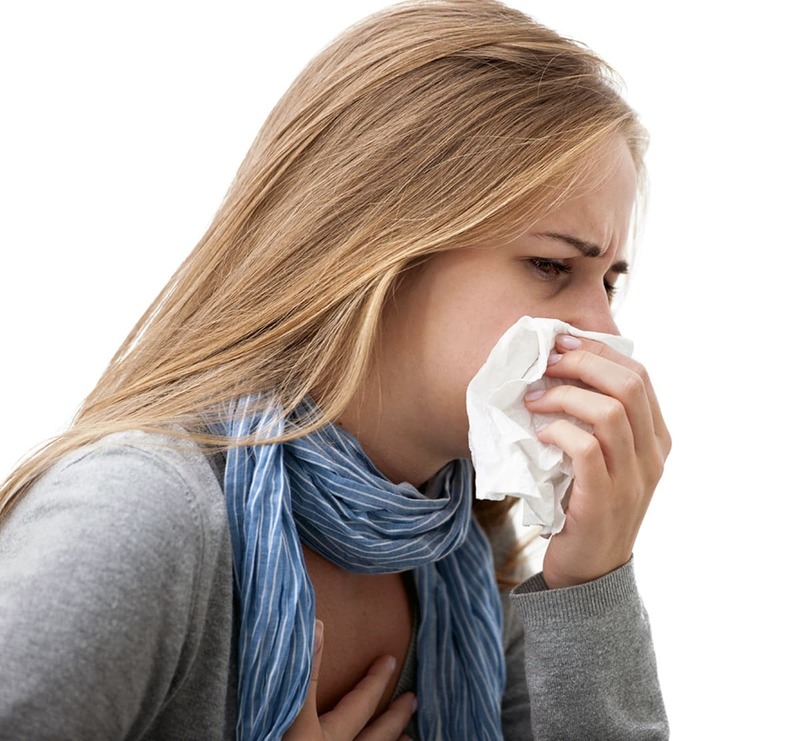 The toxins in PVC contain high levels of chlorine and exposure to such high levels can be hazardous to your health. PVC also contains a group of chemicals called phthalates to make the plastic flexible. Exposure to phthalates, especially in children, is discouraged as limited studies have linked the chemical to cancer. Because of the health risks associated with the toxins released by PVC, it is recommended that you avoid purchasing or exposing yourself or a child to products made with the plastic material. What Are Some PVC Alternatives? Many waterproof mattress protectors that are vinyl-free use another plastic material called Polyurethane as a waterproof material. What Mattress Protectors Are Vinyl-Free? The good news is that there are plenty of Vinyl (PVC) – free mattress protectors on the market. Some include the Casper Mattress Protector and the Purple Mattress Protector.